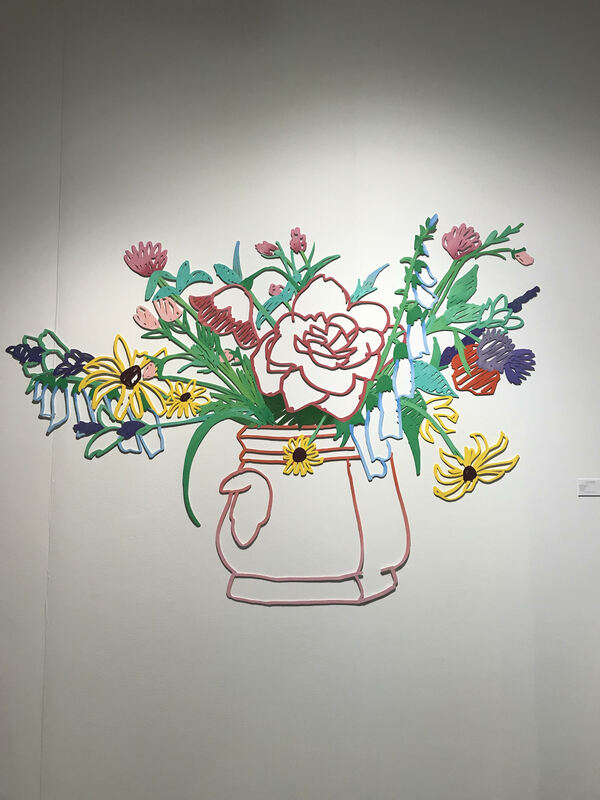 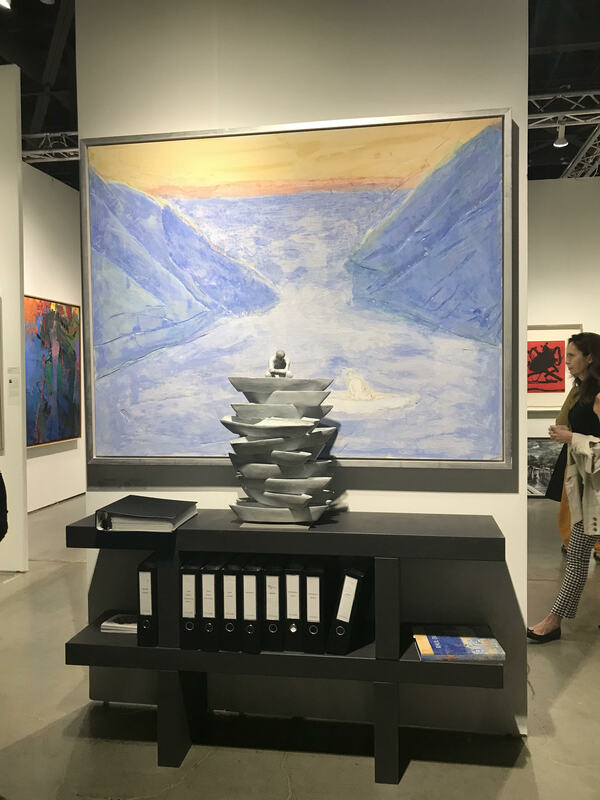 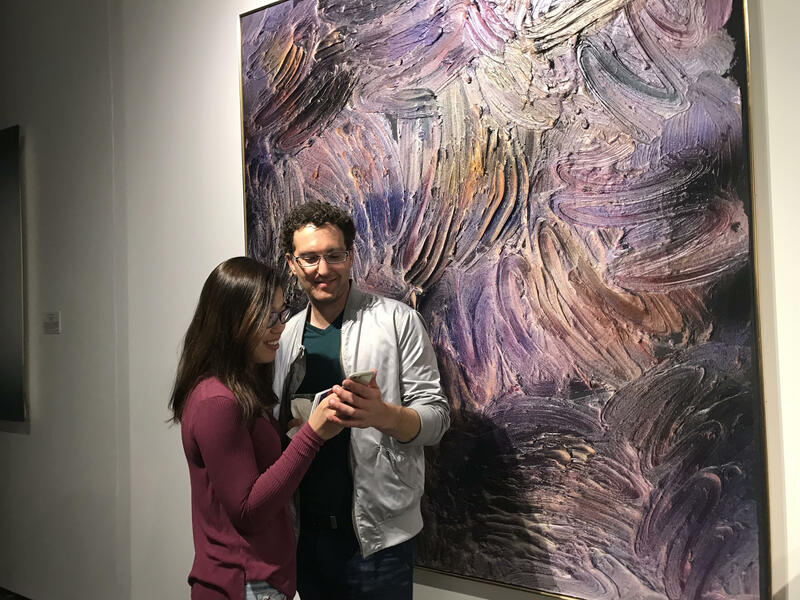 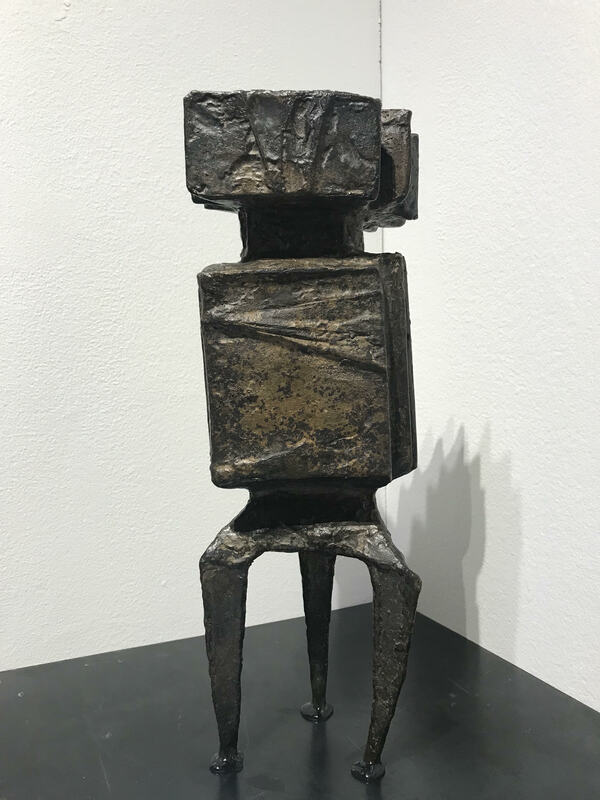 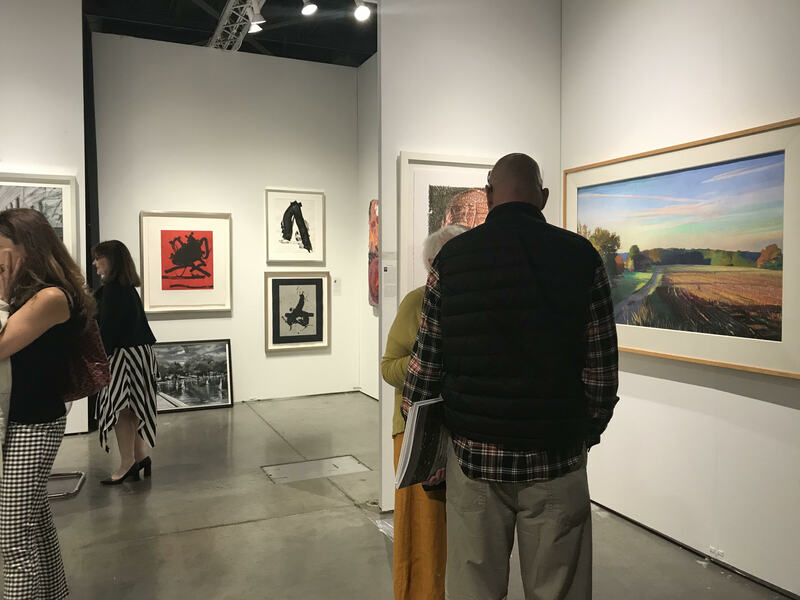 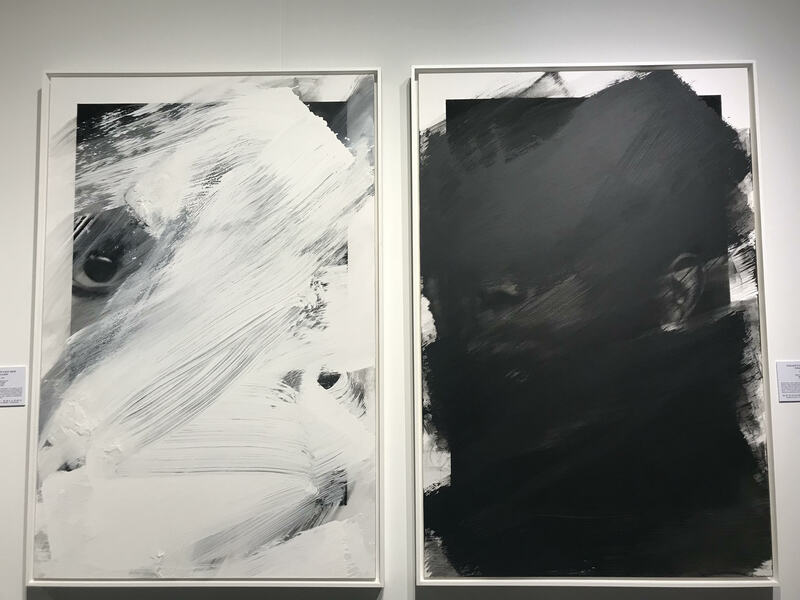 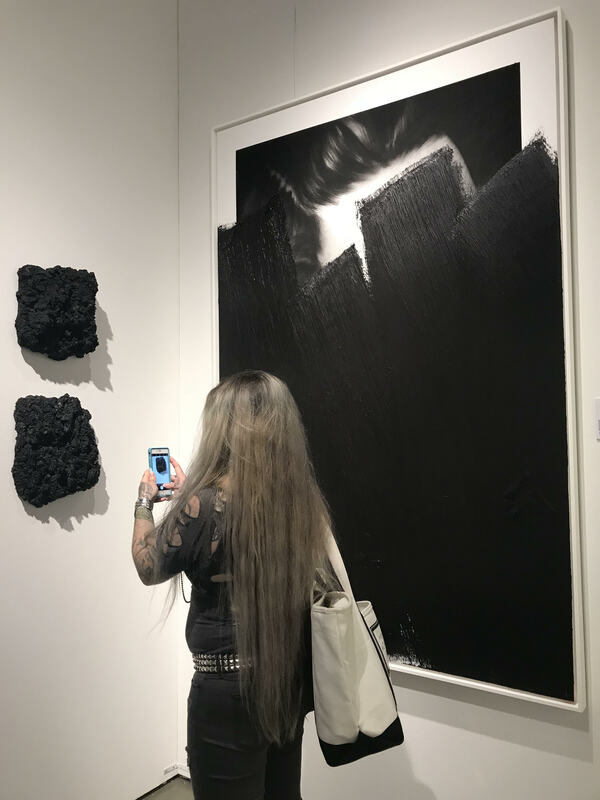 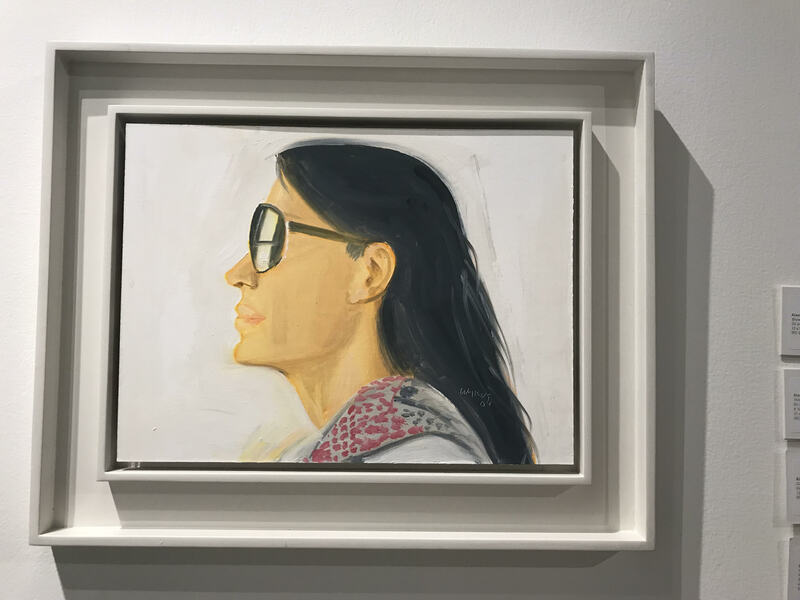 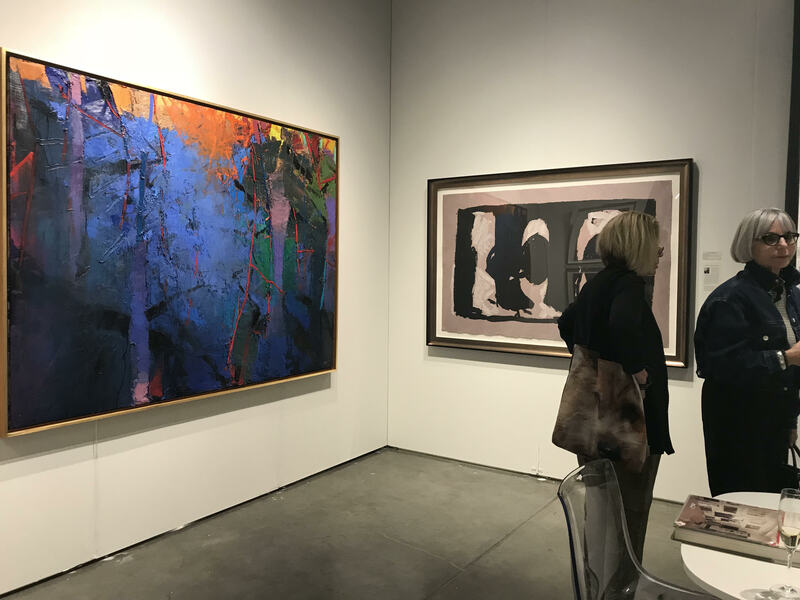 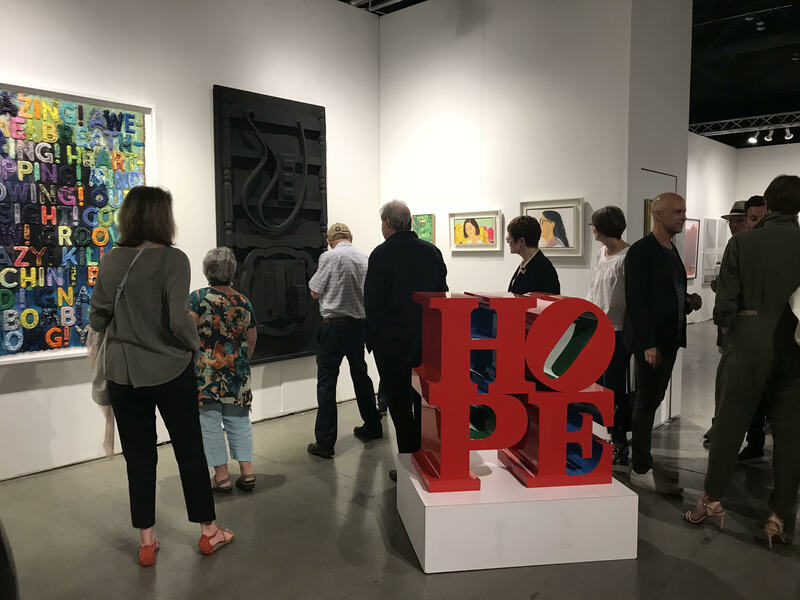 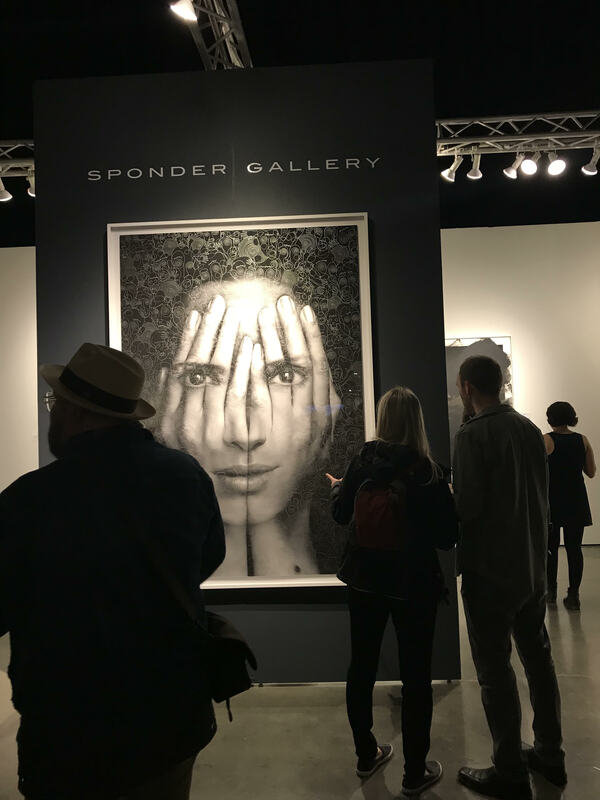 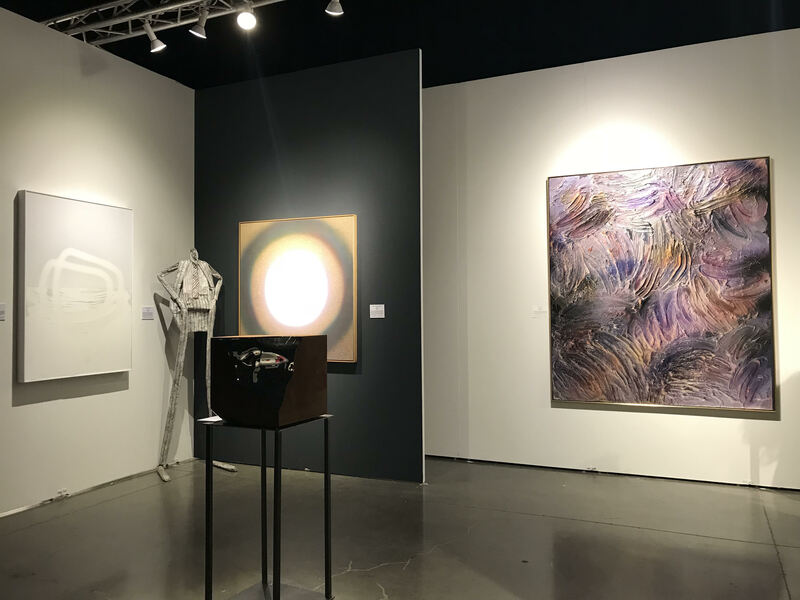 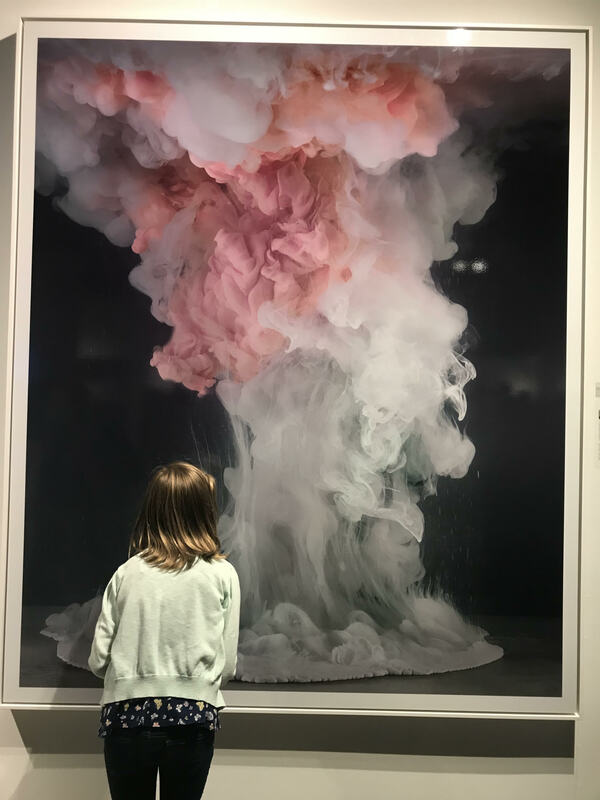 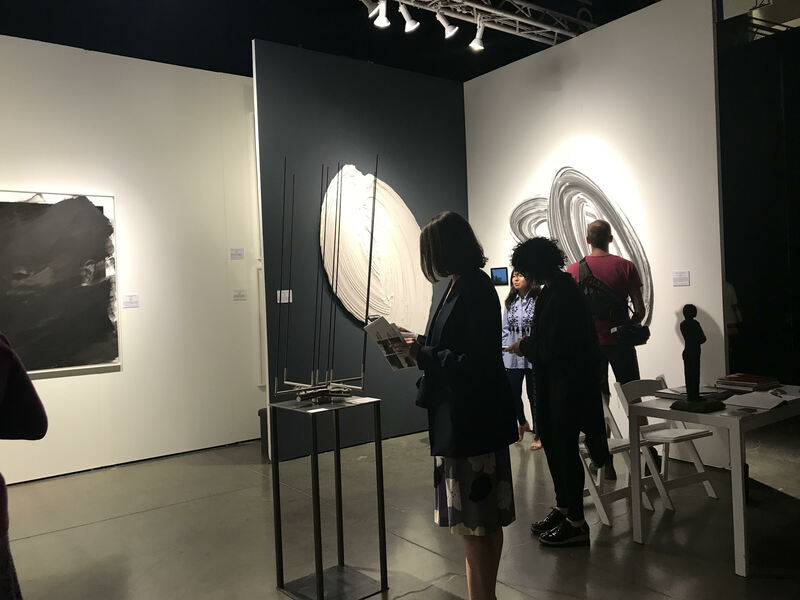 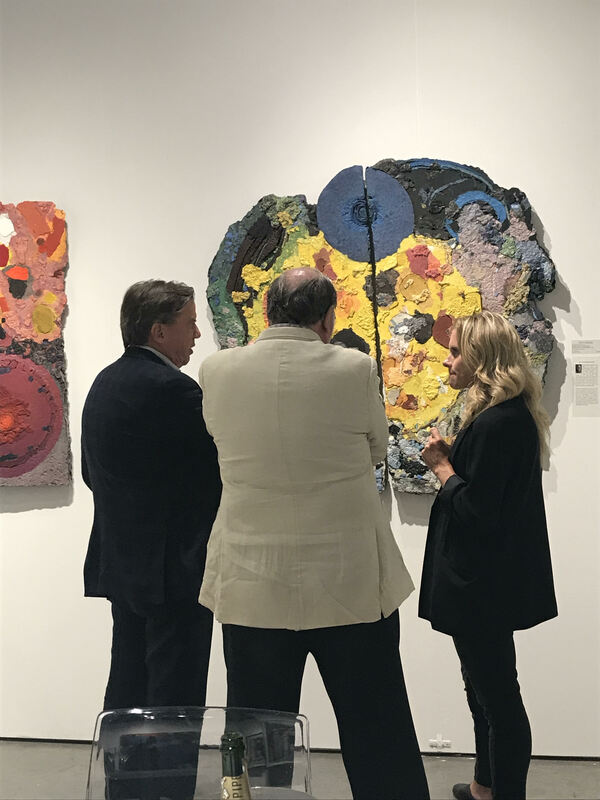 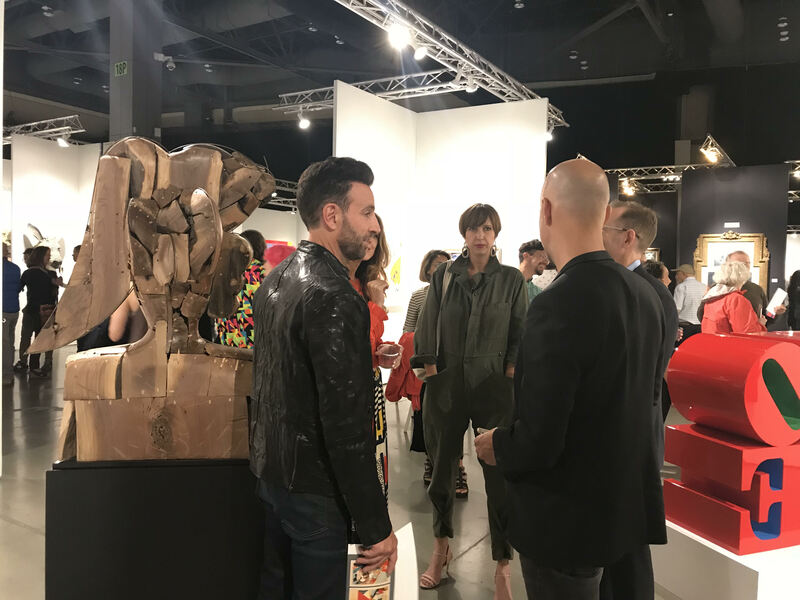 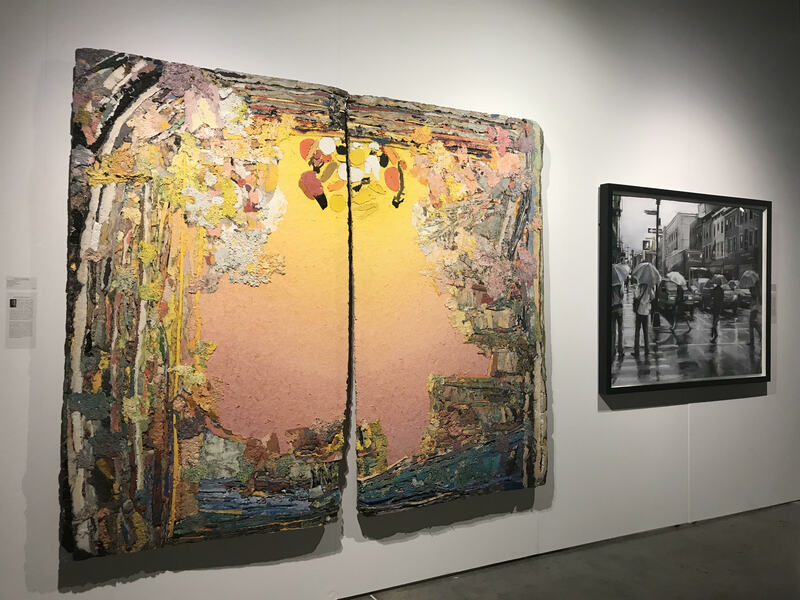 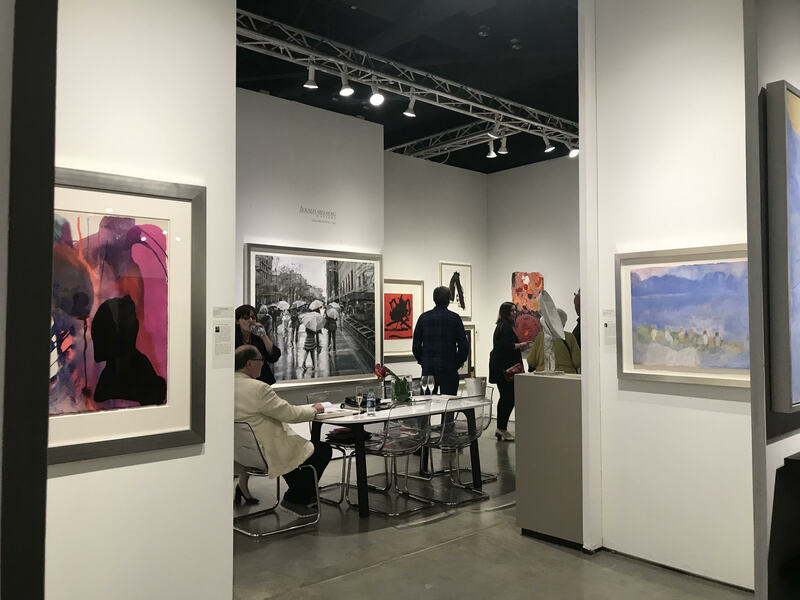 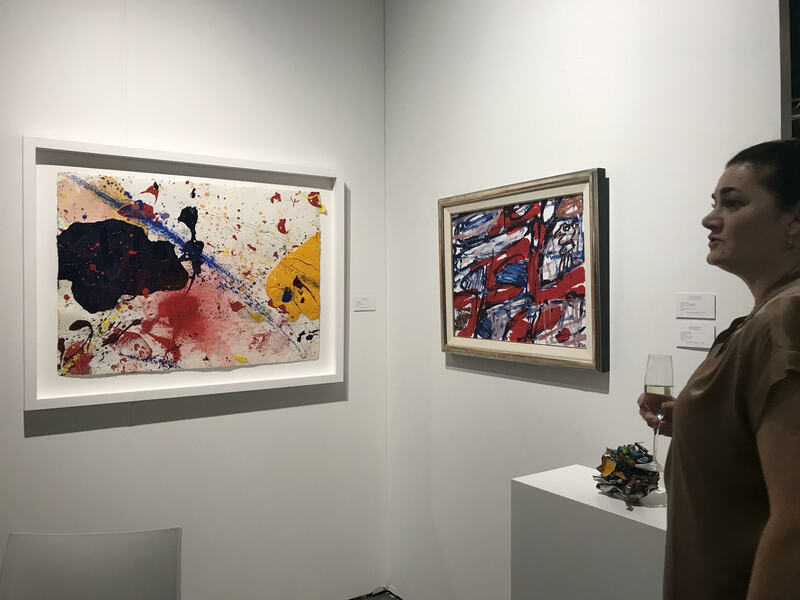 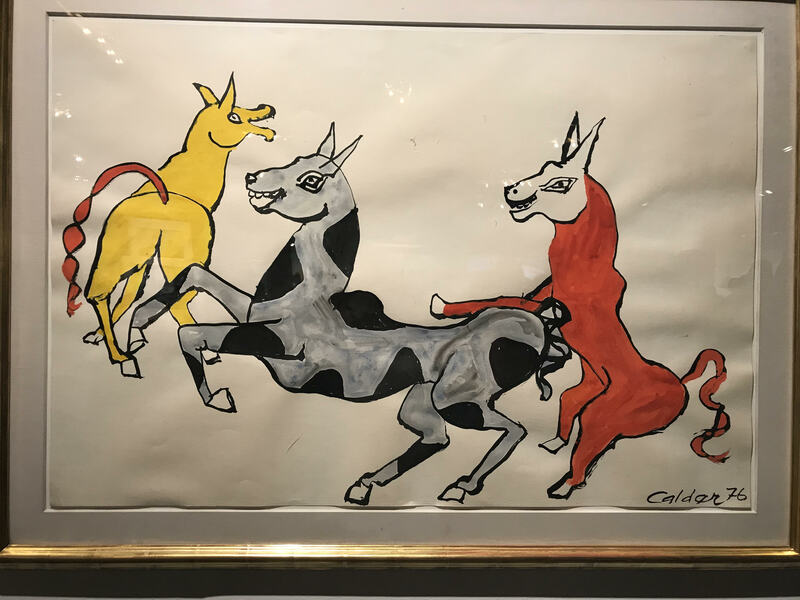 Three FADA Member Galleries-Jerald Melberg Gallery, Rosenbaum Contemporary and Sponder Gallery-joined 90 other galleries at the fourth edition of Seattle Art Fair. 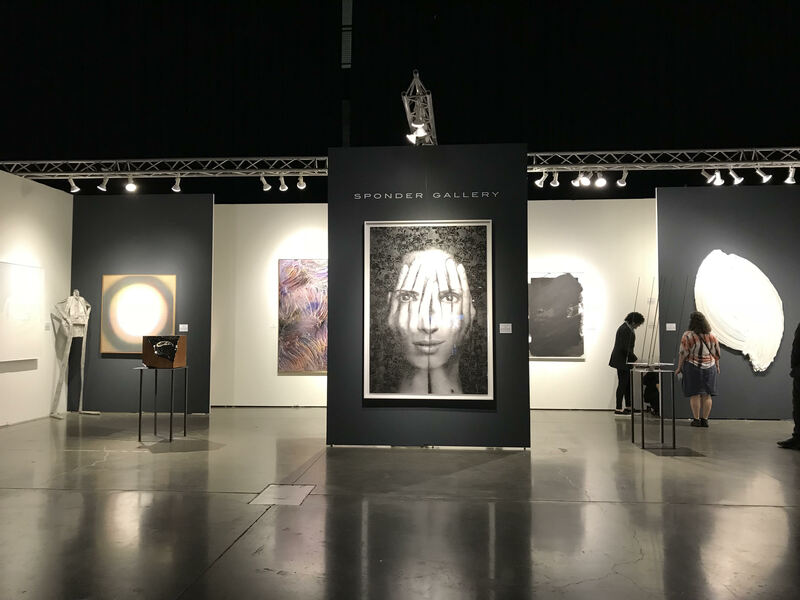 Founded in 2015 by Paul G. Allen, the Seattle Art Fair brings contemporary art to the tech-centric Pacific Northwest. 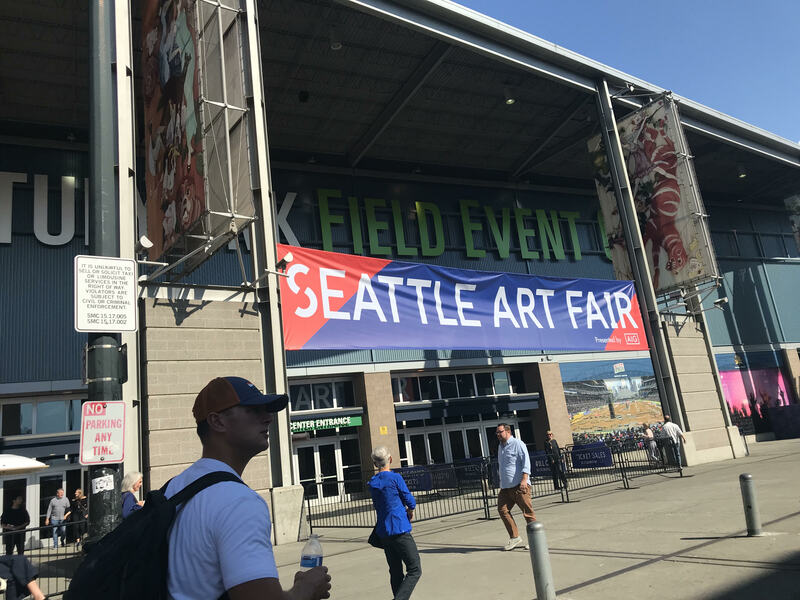 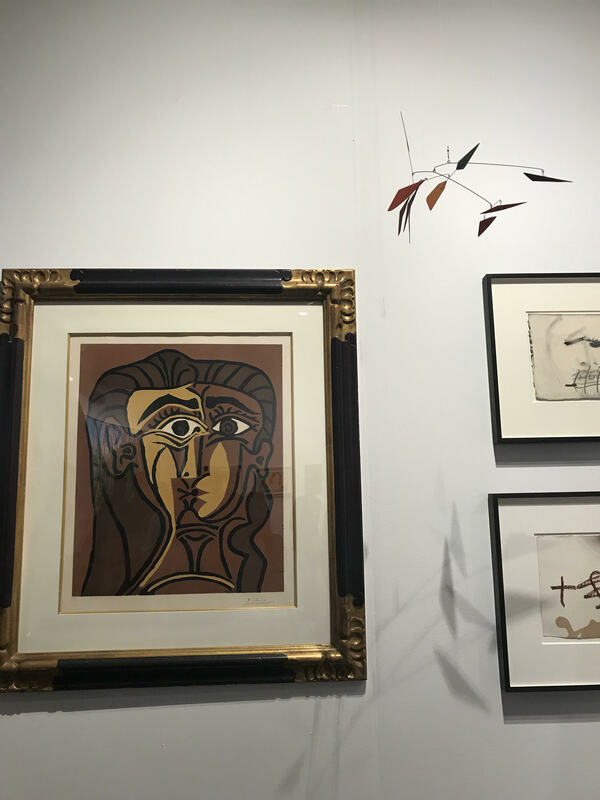 Each FADA Member Gallery presented a booth indicative of their collecting specialty at CenturyLink Field and booth highlights can be viewed below.